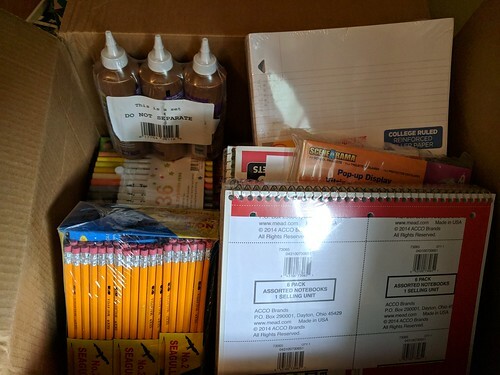 We have the notebooks, pencils and writing materials. 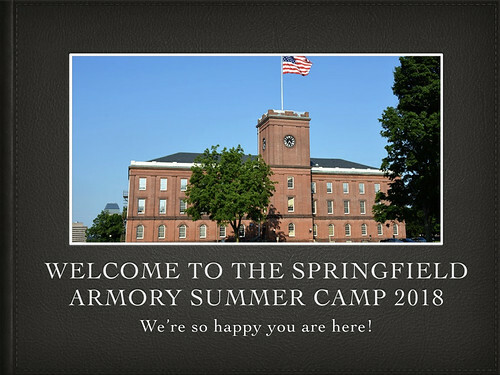 And now, we’re off to start the first day of our Minds Made for Stories summer camp at the Springfield Armory, a National Parks Historic Site, where we will explore stories, and primary sources, and social justice issues. 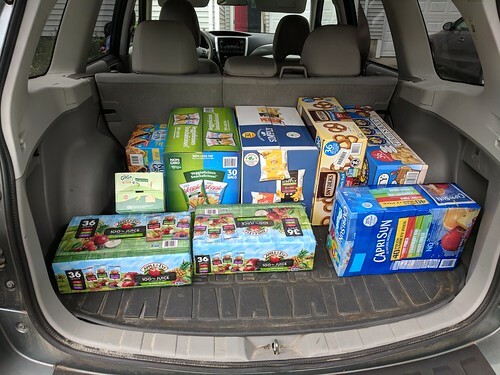 This is the second year of our Minds Made for Stories project, which is funded by the Mass Humanities organization with support by the National Writing Project and the National Park Service. I am the head facilitator of the camp through my work with the Western Massachusetts Writing Project, and our student campers all come from a social justice magnet school in our main urban center, Springfield, Massachusetts. This entry was posted in Springfield Armory, WMWP. Bookmark the permalink.